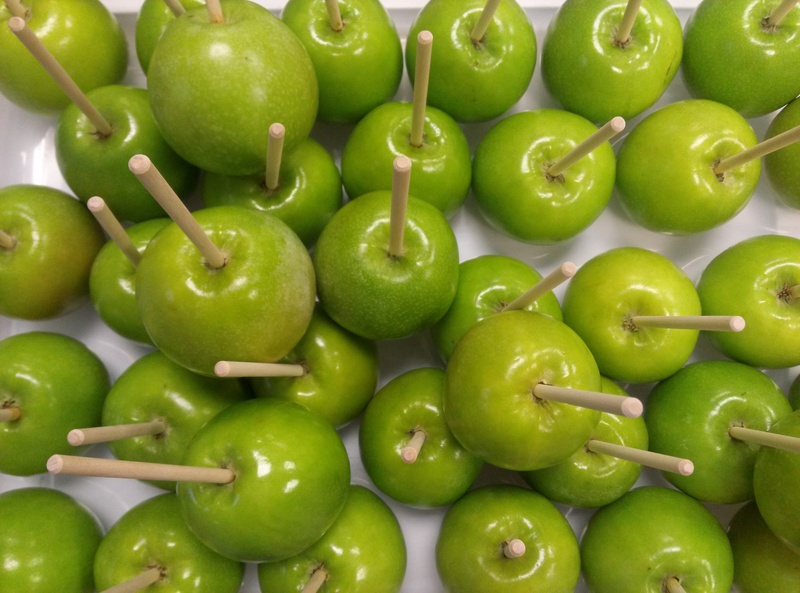 Let’s say you need a fast, easy, and economical way to make 15 caramel apples for a birthday party or 500 caramel apples for the neighborhood block party. 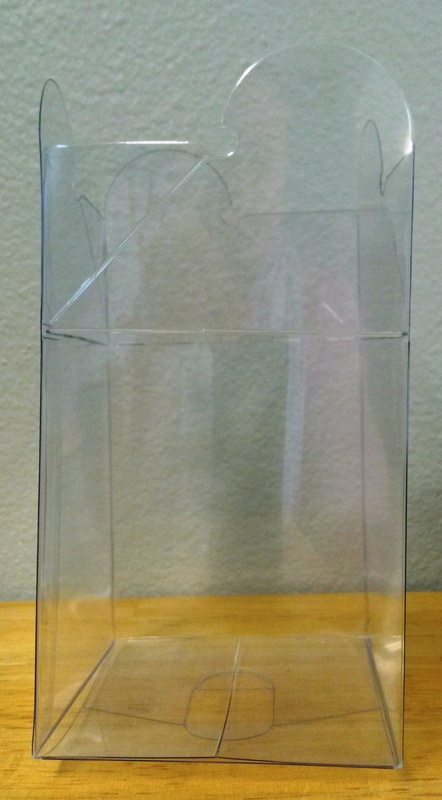 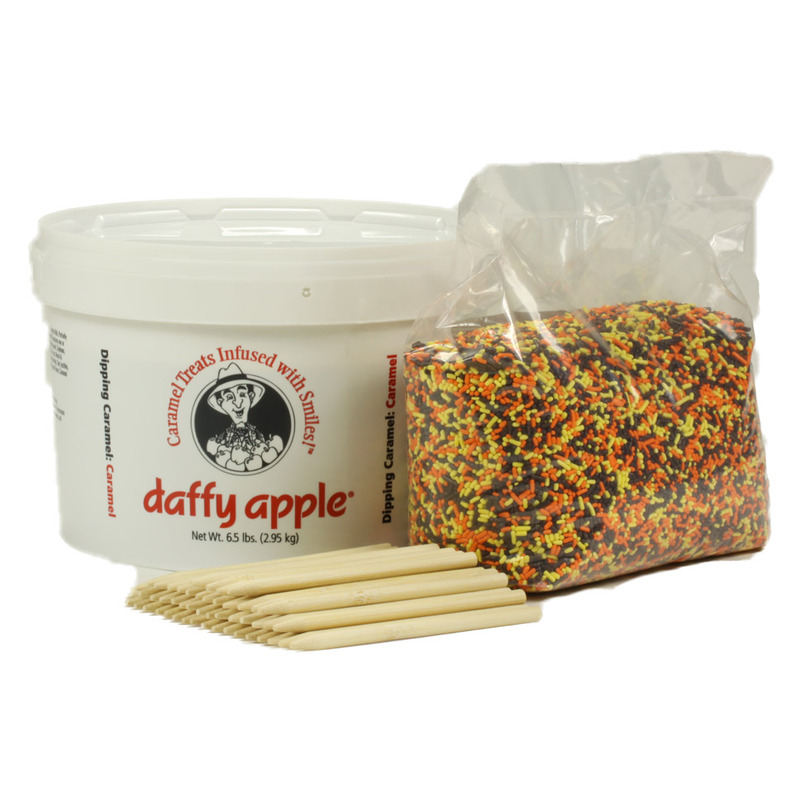 Daffy Farms has the perfect solution! 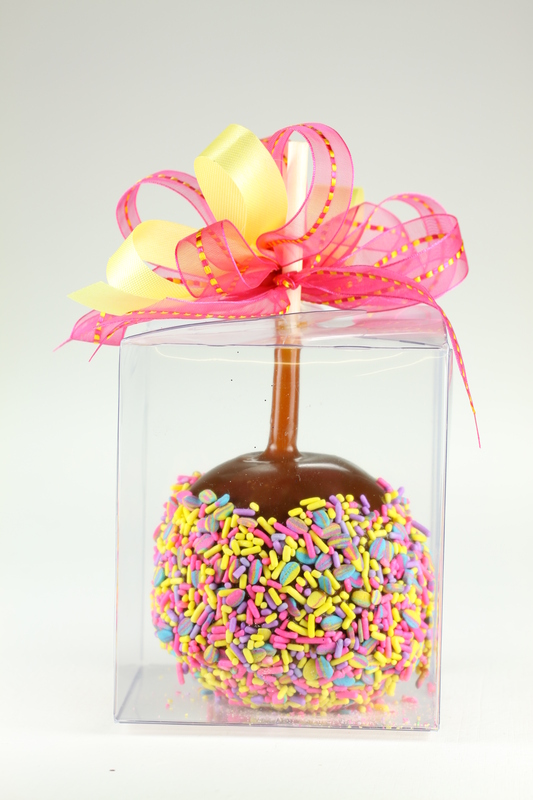 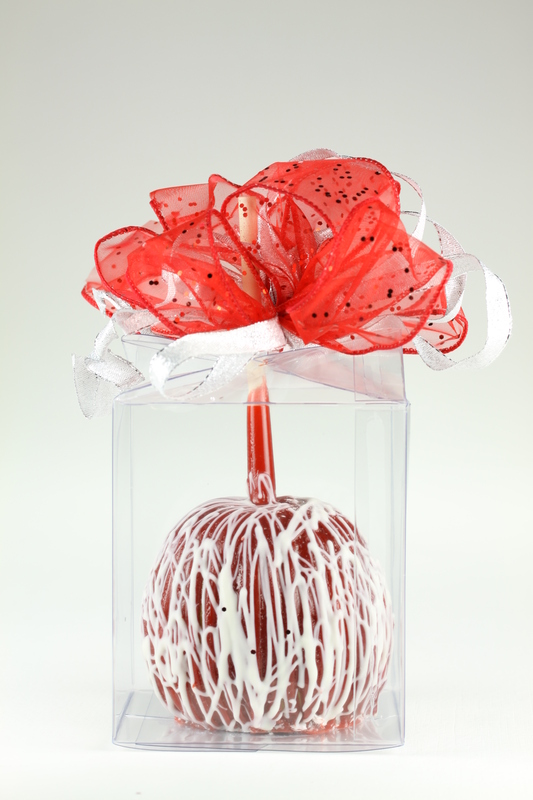 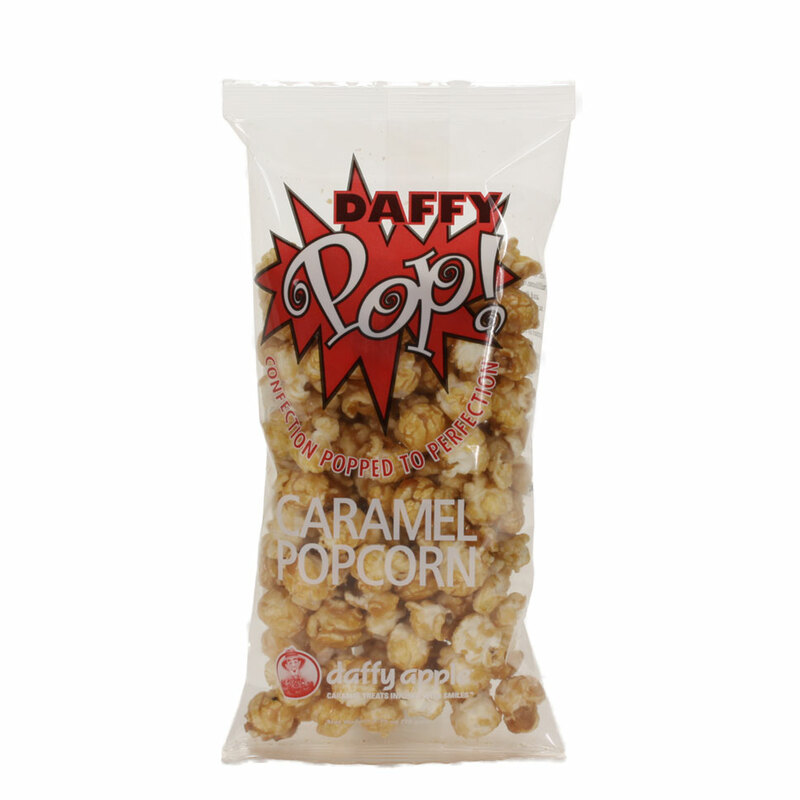 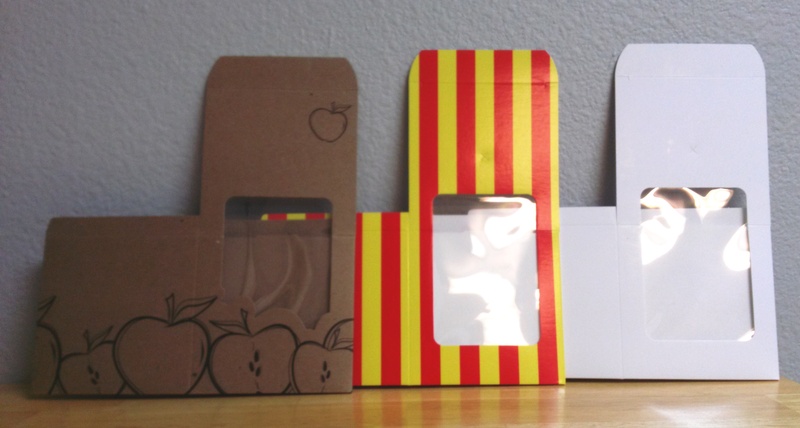 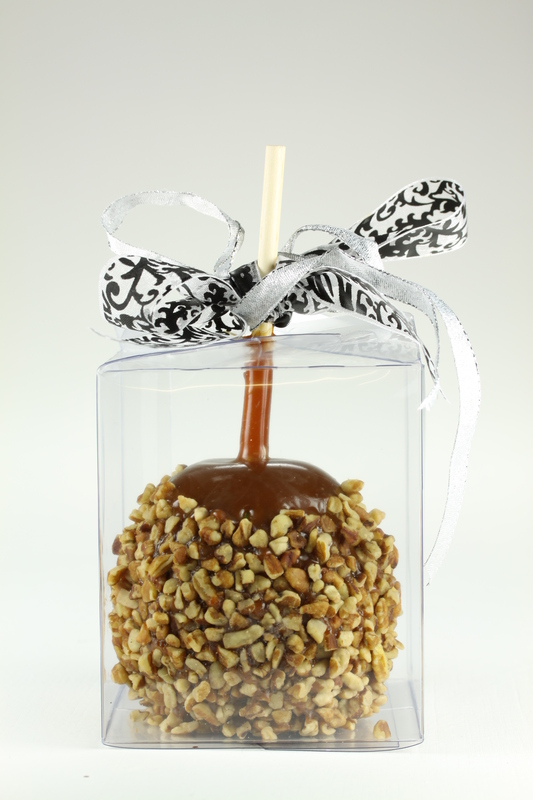 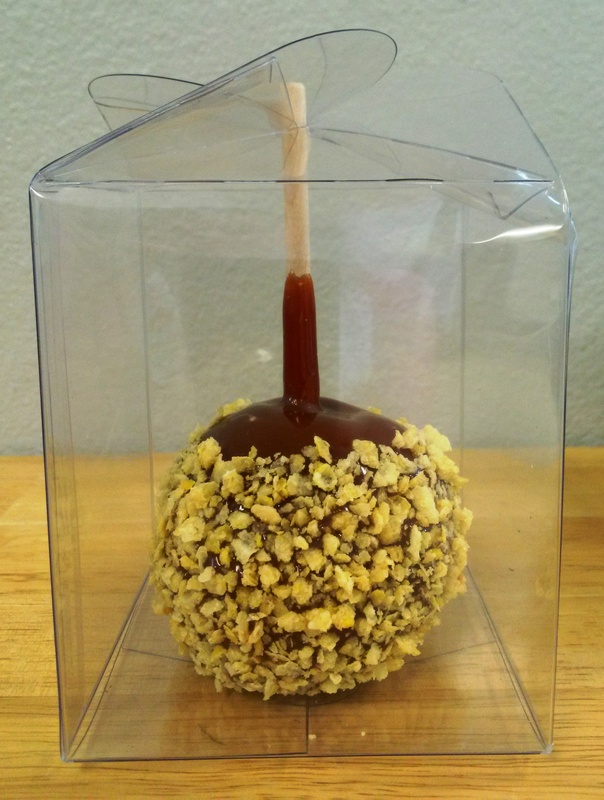 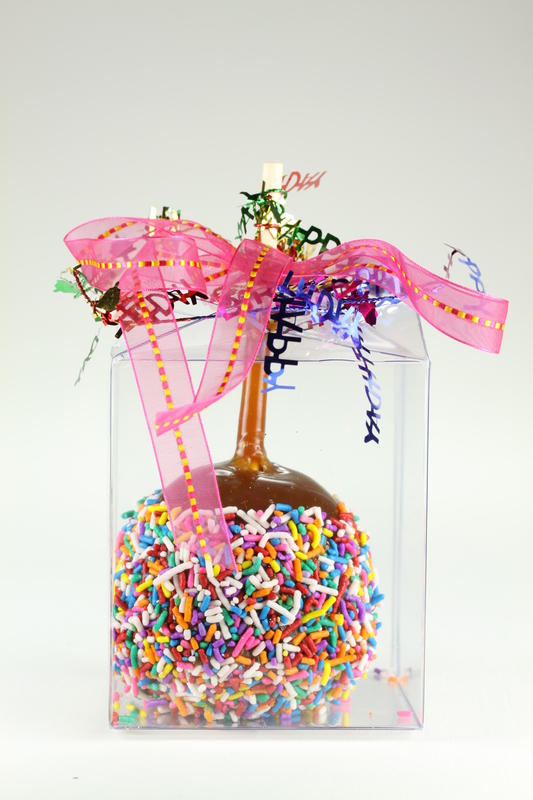 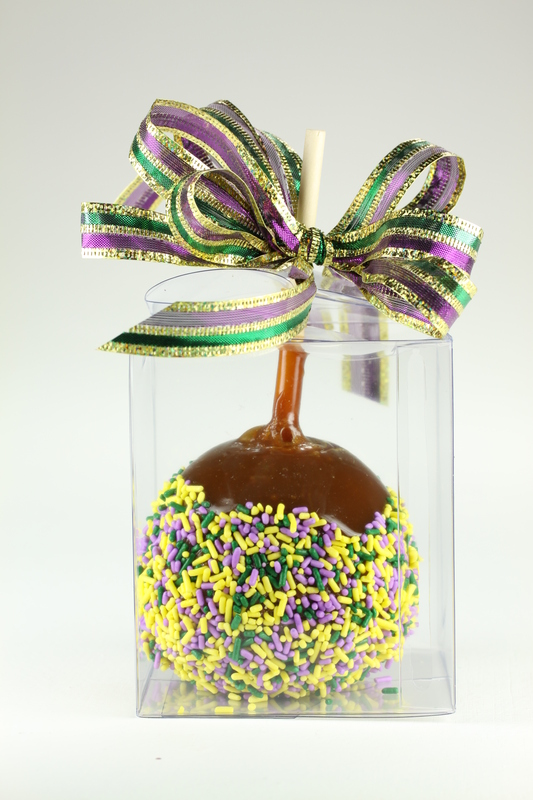 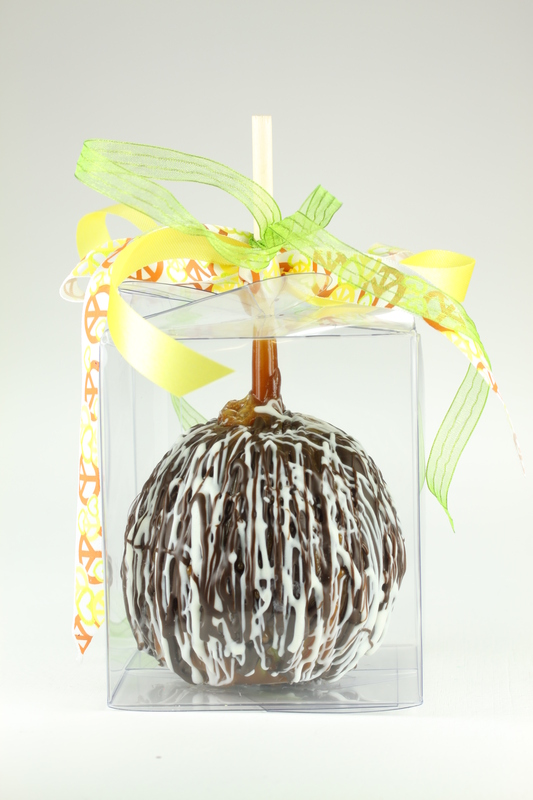 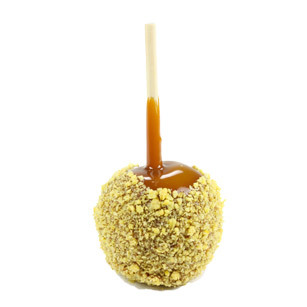 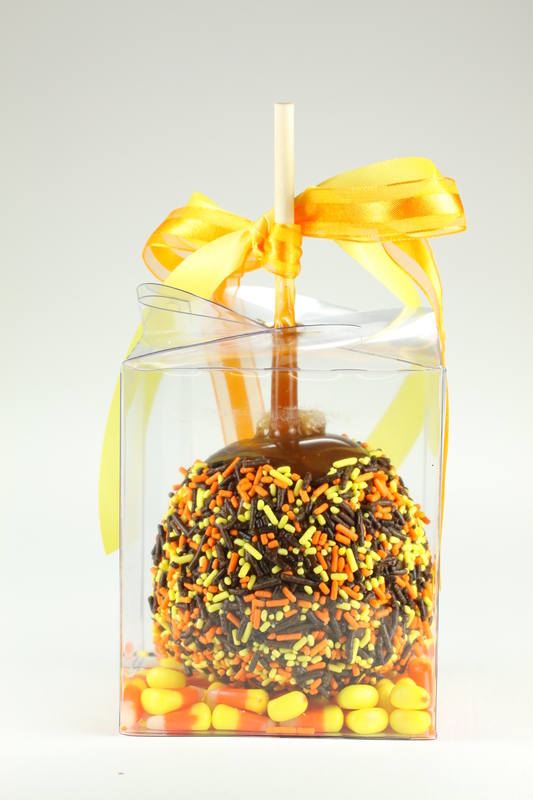 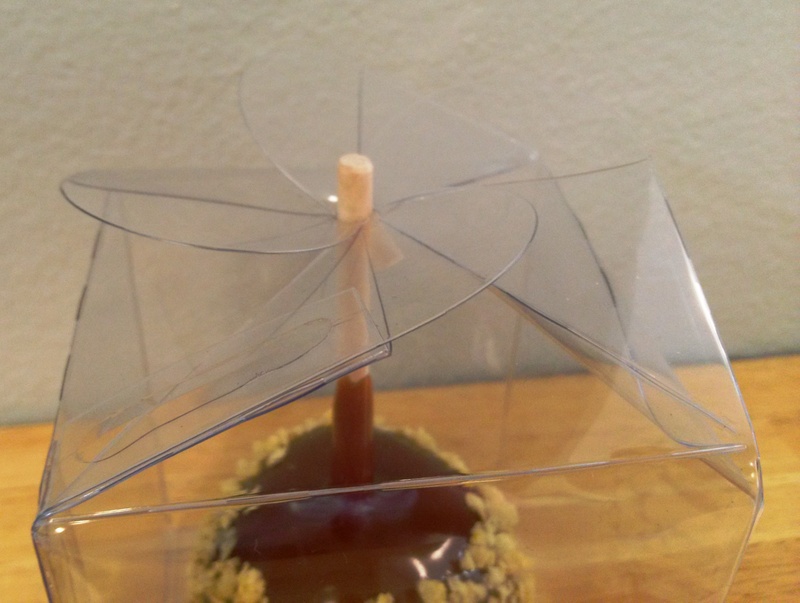 Daffy Apple Caramel Apple Kits have been a top seller on our website since their introduction over a decade ago. 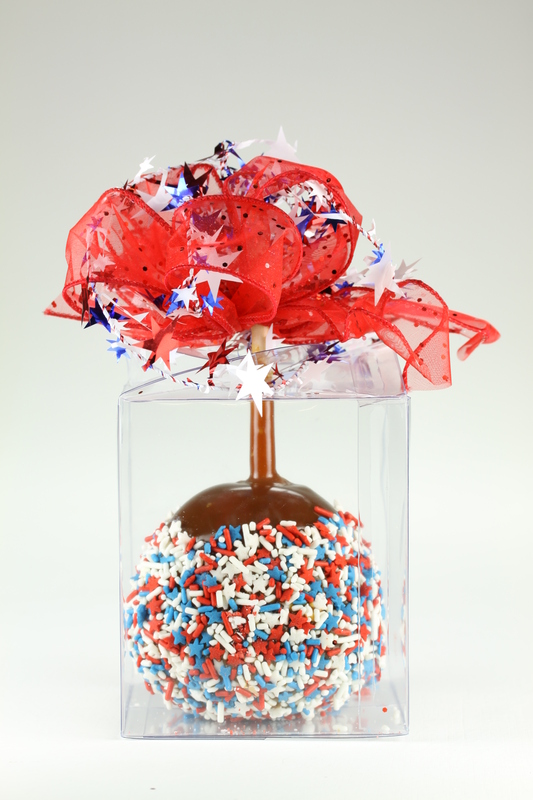 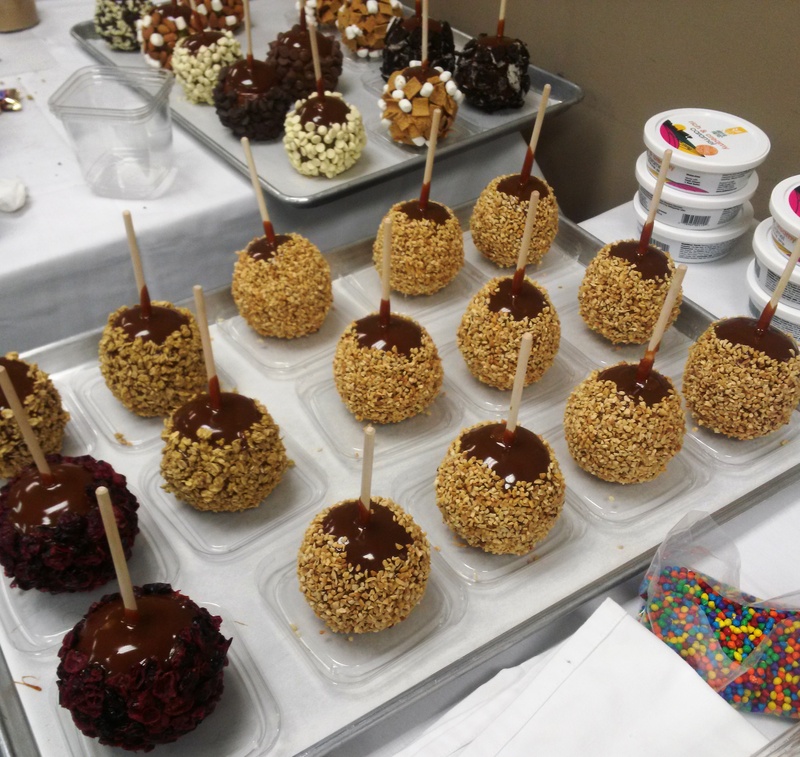 They include everything but the apples – caramel, sticks, toppings, and instructions – and we’ll deliver them to your doorstep so you can dip and decorate Daffy Apple Caramel Apples at home! 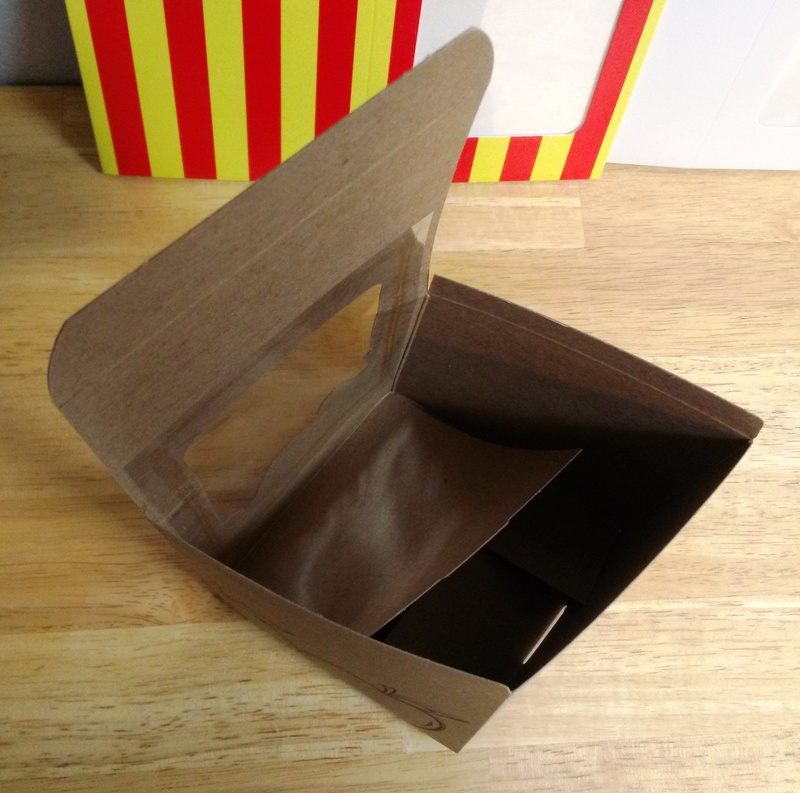 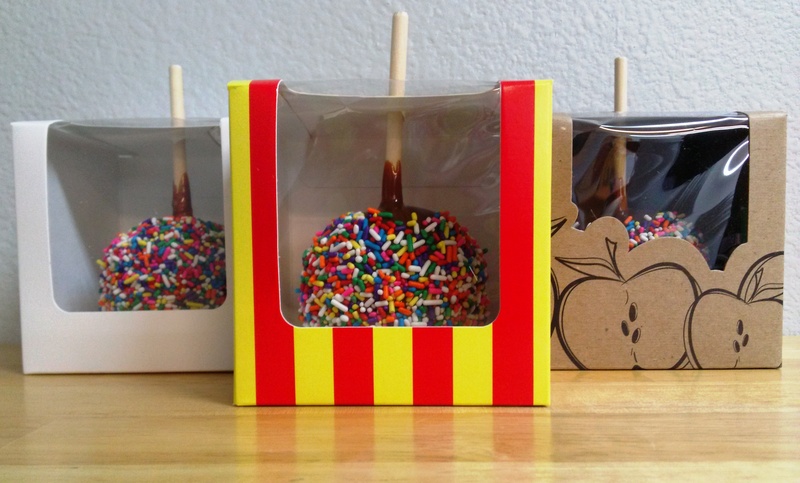 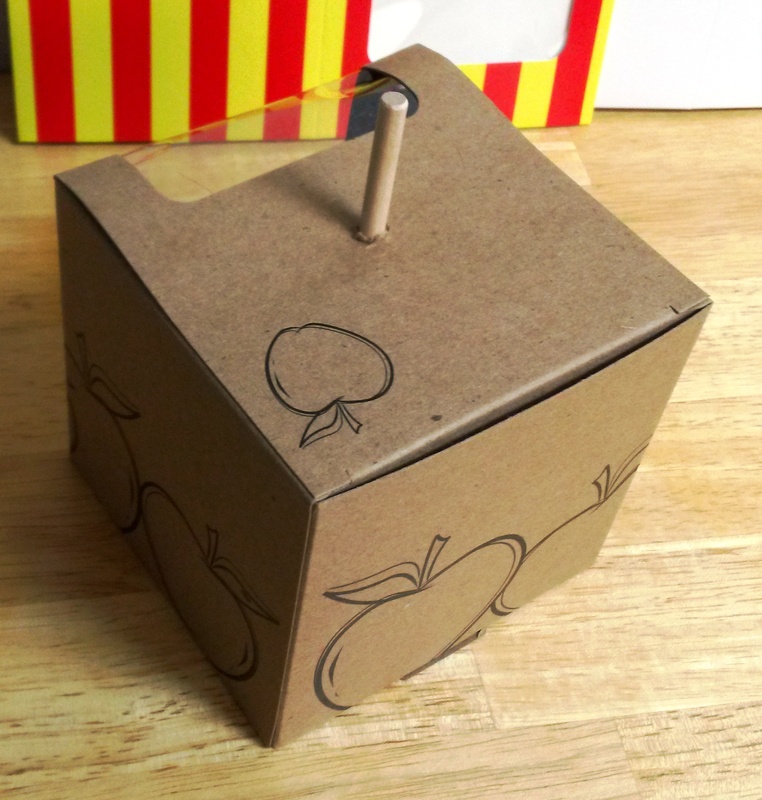 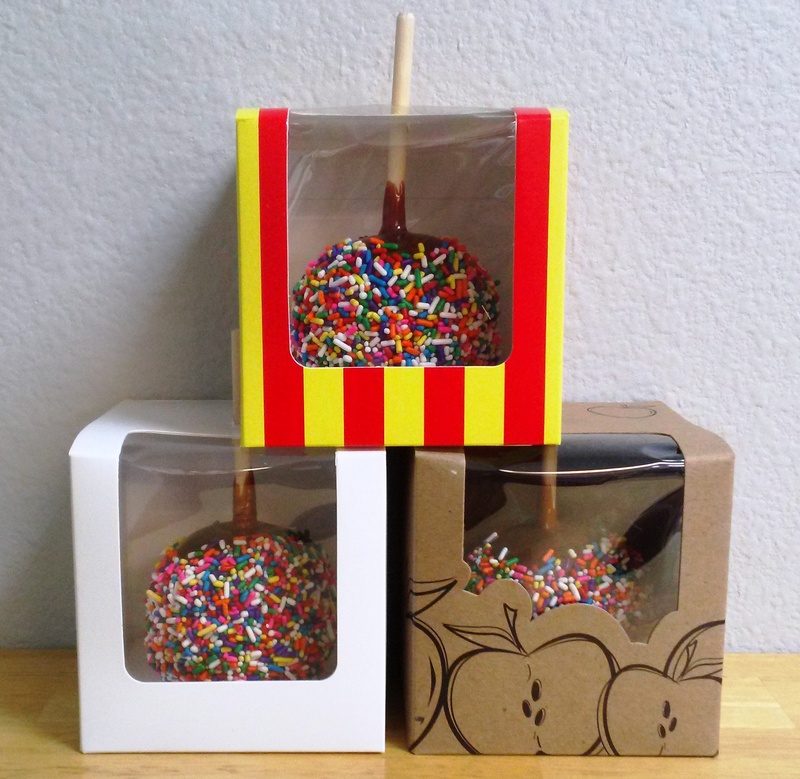 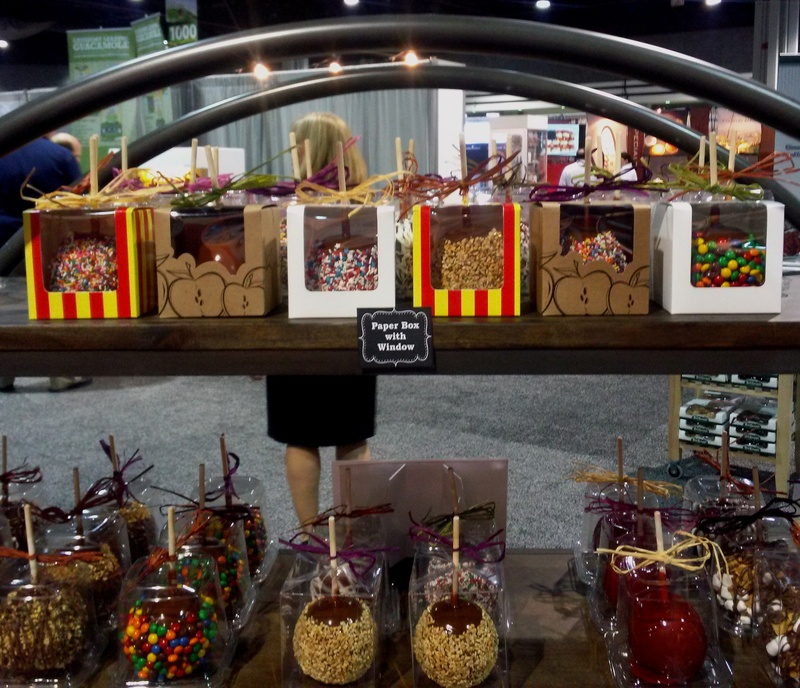 Posted in Bulk Caramel, Caramel Apple Wedding Favors, Daffy Farms, DIY, The Daffy Apple and tagged bulk caramel, caramel, caramel apple, caramel apple kit, caramel apples, carnival, culinary, daffy farms, dipping caramel, diy, event, kit, party, rainbow on July 9, 2014 by daffyfarmsblog.